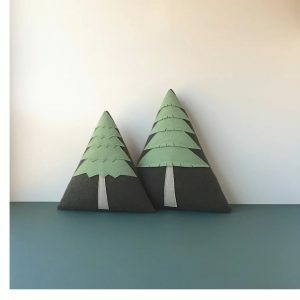 Find the Evergreen Pillows from Three Bad Seeds here. Find all the fine handcrafted items from Three Bad Seeds here. Lost Cowboy is powered by	WordPress 5.0.4 and delivered to you in 1.792 seconds using 43 queries.